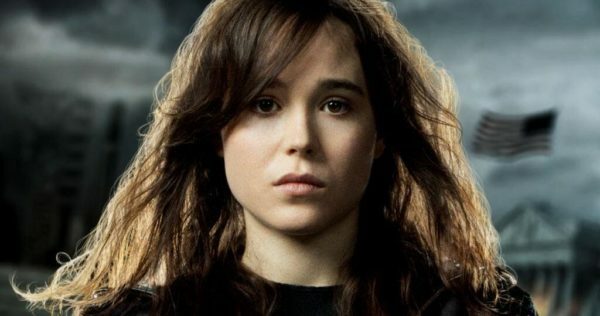 If rumours are to be believed, Deadpool director Tim Miller is eyeing a return to the X-Men universe, with Collider claiming that he is currently developing a movie based around the X-Men character Kitty Pryde, played by Ellen Page in X-Men: The Last Stand and X-Men: Days of Future Past. 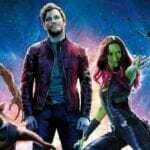 Now, if there is any truth to this rumour, it remains to be seen how it will be impacted by The Walt Disney Company’s takeover of 21st Century Fox’s film assets. It’s been said that it is “business at usual” at Fox for the time being, and that the likes of Gambit and X-Force remain part of the studio’s slate. That being said, Miller is currently prepping his Terminator reboot with James Cameron, and presumably once he’s finished with that, Disney and Marvel Studios will have made their decision as to how they plan to handle the X-Men moving forward.